Keeping in mind the complex and fluid character of the situation in Syria, we present below entry points to the state of play and the various categories of actors fighting in and over Syria. Scenarios for the future (built in 2013) are available. 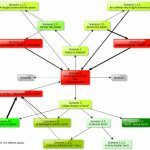 The scenarios evolve, notably in terms of likelihood, out of changes on the battleground and interactions between all actors. The evolution which is more specifically focused on the Islamic State is addressed in the corresponding section as it is broader in scope than war in Syria (see notably: At War against the Islamic State – From Syria to the Region by H Lavoix, 2 November 2015). The latest phase of the war in Syria, starting end of 2016 beginning of 2017 is then tackled. See also the corresponding signals (open access) in the Horizon Scanning Board. Sections relative to methodology and bibliography can be found at the bottom of the page. Updates and follow up starting September 2017 in the Horizon Scanning Board. Towards Renewed War in Syria? The Kurds and Turkey – by H Lavoix, 3 July 2017. Potential Futures for Syria in the Fog of War presenting fundamentals to understand the first years of the war in Syria. The Middle East Powder Keg and the Great Battle for Raqqa – by H Lavoix, 12 June 2017. 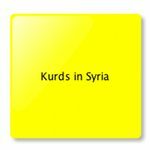 The Kurds in Syria – State-Building, New Model and War – by H Lavoix, 22 May 2017. The Battle of Raqqa, the Kurds and Turkey – by H Lavoix, 2 May 2017. Evaluating Scenarios and Indicators for the Syrian War, by Helene Lavoix, 10 March 2014. The Syrian War: the Start of a New Phase, by Helene Lavoix, 24 February 2014. The Kurds and Rojava, State-Building in the Syrian War, by Helene Lavoix, 10 February 2014. 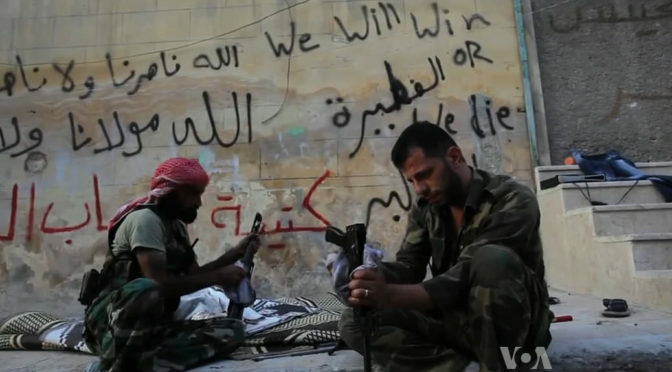 Facing the Fog of War in Syria: the Rise of the Salafi-Nationalists? by Helene Lavoix, 27 January 2014. Facing the Fog of War in Syria: The Tragedy of Kurdistan, by Helene Lavoix, 4 November 2013. 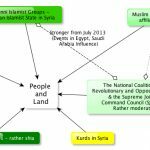 Facing the Fog of War in Syria: The Syrian Islamists Play the Regional “Game of Thrones”, by Helene Lavoix, 21 October 2013. 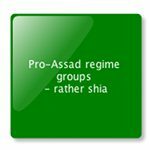 Facing the Fog of War in Syria: Updates – The Al-Assad regime groups, by Helene Lavoix, 7 October 2013. 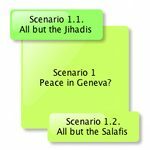 (A full report in pdf – Potential Futures for Syria in the Fog of War, published on 15 July 2013 is also available). 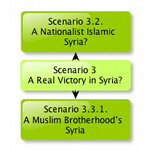 Evaluating Scenarios and Indicators for the Syrian War (10 March 2014). On updating assessments and facing the fog of war: Facing the Fog of War in Syria: Updates (7 October 2013). 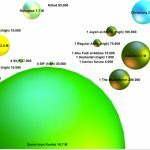 (updated 19 December 2013) The Syrian War – Bibliography and Sources, Focus on the domestic situation, first years of the war in Syria.